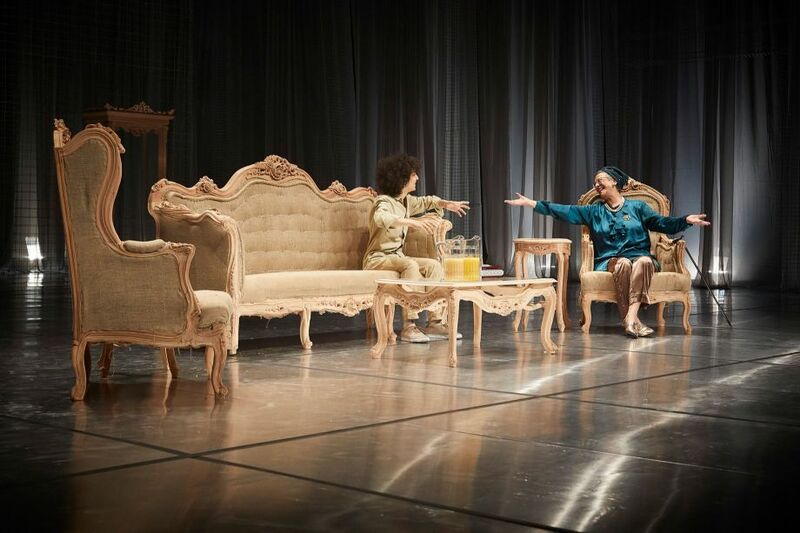 An acclaimed Egyptian play, ‘Mama,’ is currently featured in the extremely prominent theatrical Festival d’Avignon, one of the most important contemporary perfoming arts events worldwide. The highly creative play was directed by Ahmed El-Attar, and it includes a multitude of Egyptian actors, including Ramzy Lehner, Menha el-Batroui, Mohamed Hatem, Nanda Mohamed and Botrous Ghali. These actors also work for the Temple Independent Theatre Company, of which El-Attar is the founder. The historic Avignon Festial, which was founded by Jean Vilar in 1946, announced that the play would be shown five times, from 18th of July to July 23rd. 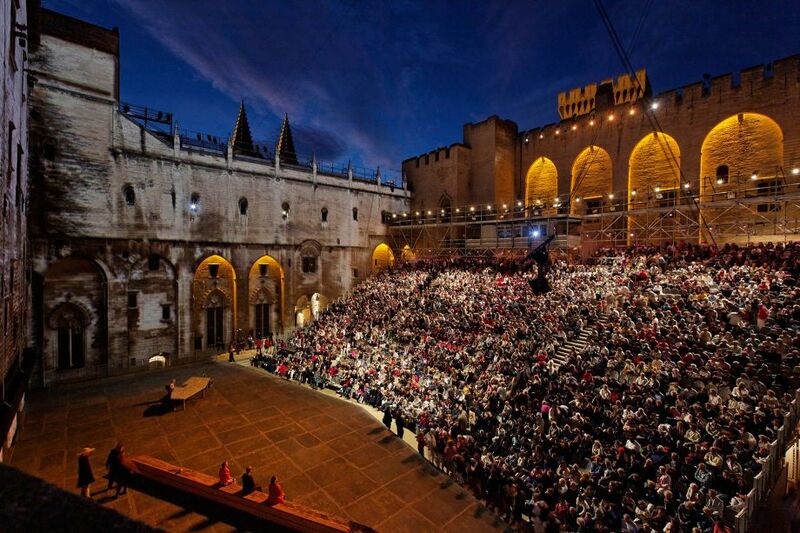 The festival welcomes over 130, 000 theater-lovers yearly in July as Avignon becomes a city-theater with over 40 shows, dance recitals, films, debates, readings and plays. Festival d’Avignon in 2016 with a performance at the iconic Cour d’Honneur. ‘Mama’ marks Attar’s second opportunity at the festival as, his hit last year, ‘El Ashaa El Akheer’ (The Last Supper), was also performed. It marks a successive streak for the Egyptian theatre buff, who is particiating at the event for two consecutive years. The play explores power dynamics between men and women in an Egyptian family, and how women might hope to influence and control men in a patriarchal society. Eventually though, the effort to influence and control men within the play, shifts the patriarchal society to a matriarchal one; in which the women in society are the same tyrants the men were, oppressing the men in the family. The play is an interesting flip in power dynamics which reveals as much about human nature as it does about gender dynamics in Egypt. 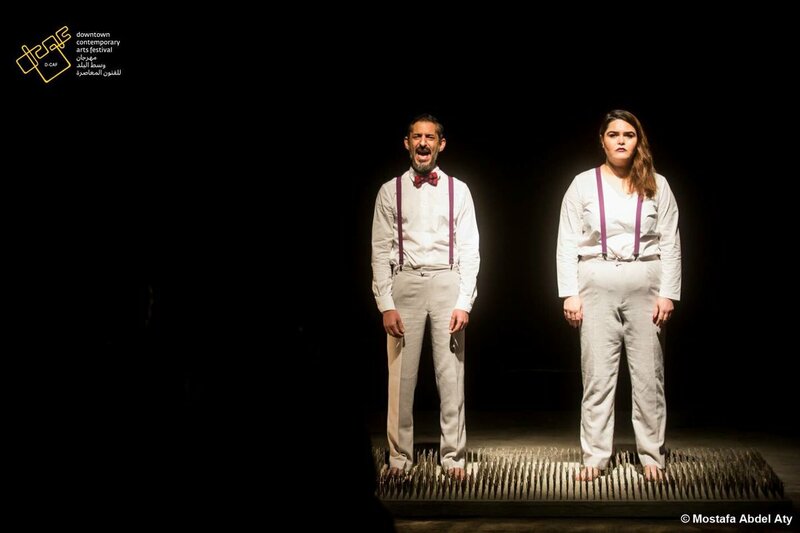 This isn’t the first time Attar paints Egyptian society in his plays; the last play the theatre company presented, “Before the Revolution” – which was presented at Downtown Contemporary Arts Festival (D-CAF). The play took place before the 2011 revolution, and spoke of the emotional state of Egyptian society directly prior the marked historical event. An especially interesting conceptual decision in ”Before the Revolution” was that Egyptians weren’t illustrated as necessarily resisting the government; the focus was on the emotions and beliefs which had kept their hopes and aspirations out of reach.